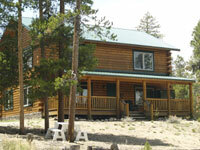 Twin Lakes only vacation home rental company. Offering a variety of fine homes to fit anyone’s taste and budget. 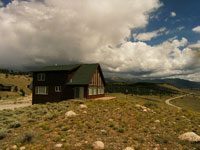 Located in the heart of the most spectacular outdoor recreation in Colorado. Twin Lakes has more Fourteeners within ten miles than any other town in the lower 48. The longer you stay the more you love it. 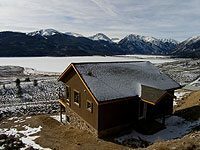 Twin Lakes is Colorado the way you imagined it; uncrowded, unspoiled, spectacular!